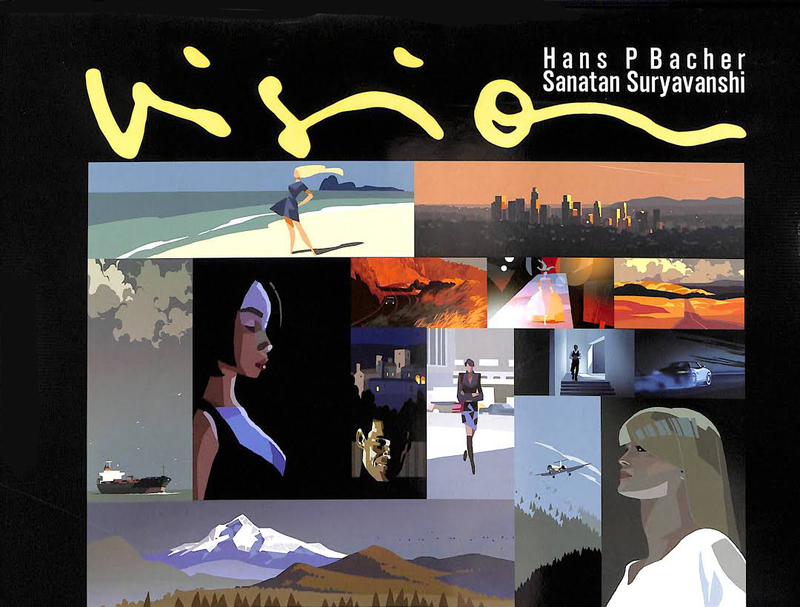 amazing work – the color blocks on the street are fantastic. 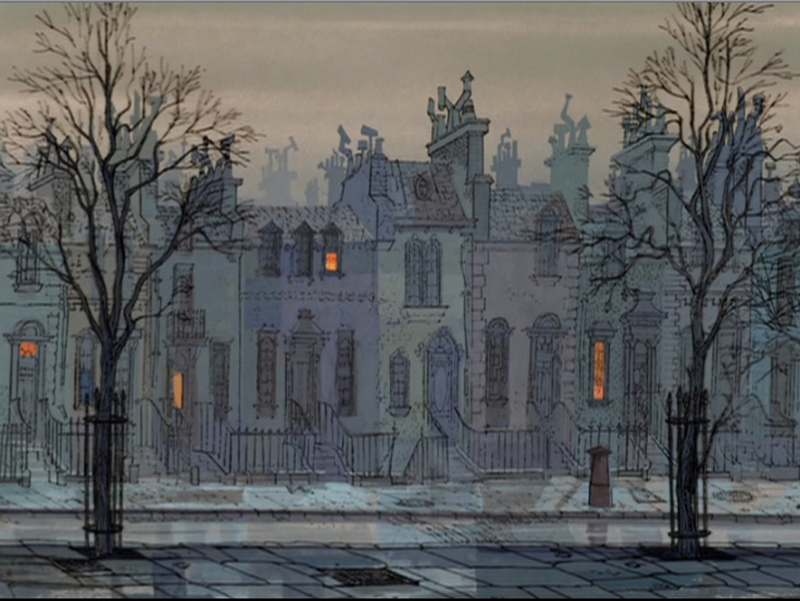 Some time ago I tried to recreate some backgrounds from “101 Dalmatians” also. 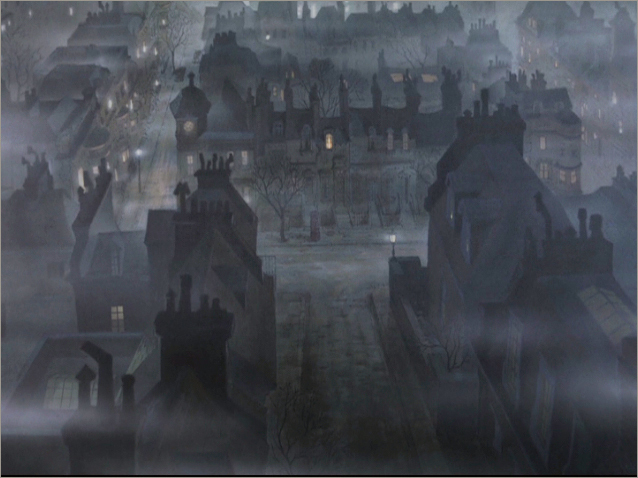 This is the background from scene with Pongo running through the room in the beginning of film. Have you ever noticed that there are no strips on the wall in this scene? 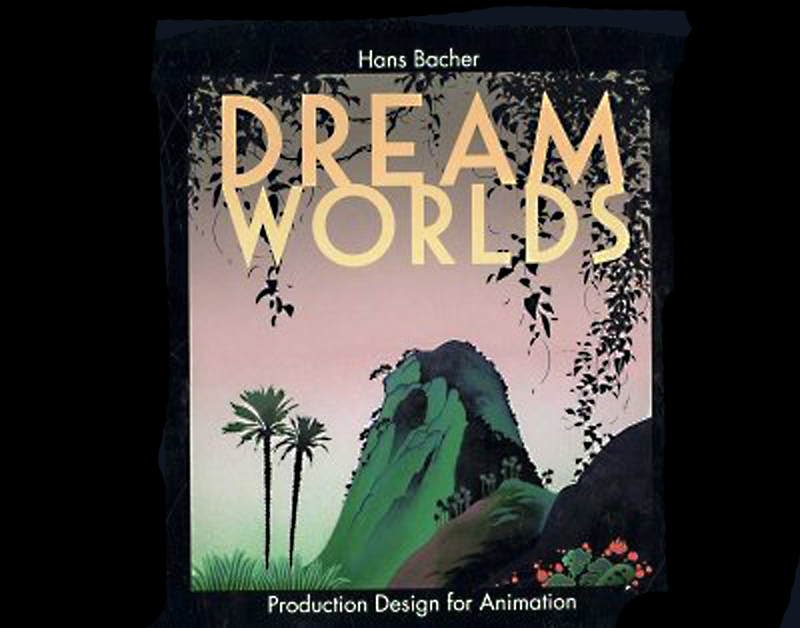 I believe Disney artists were afraid the strobe effect. Is it possible? I think, they simply forgot them, alexey. very nice pan! 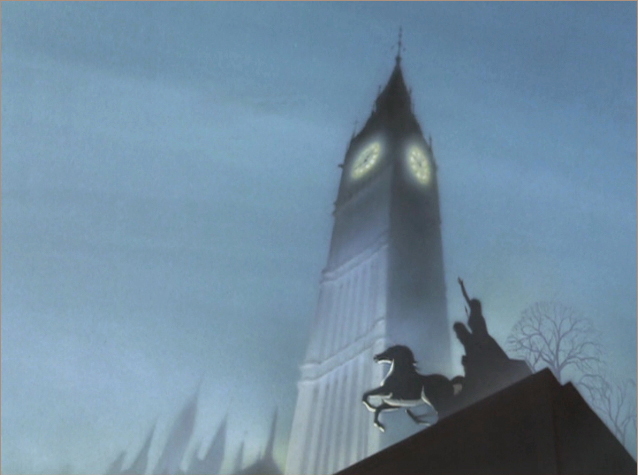 Is the Big Ben BG a reuse from Peter Pan or was it created for Dalmatians. I always thought that it looks different and I seem to remember a similar shot in Peter Pan. you are right, it looks identical. I am not sure if it is a reuse or if they used the layout and painted the BG in the different style. 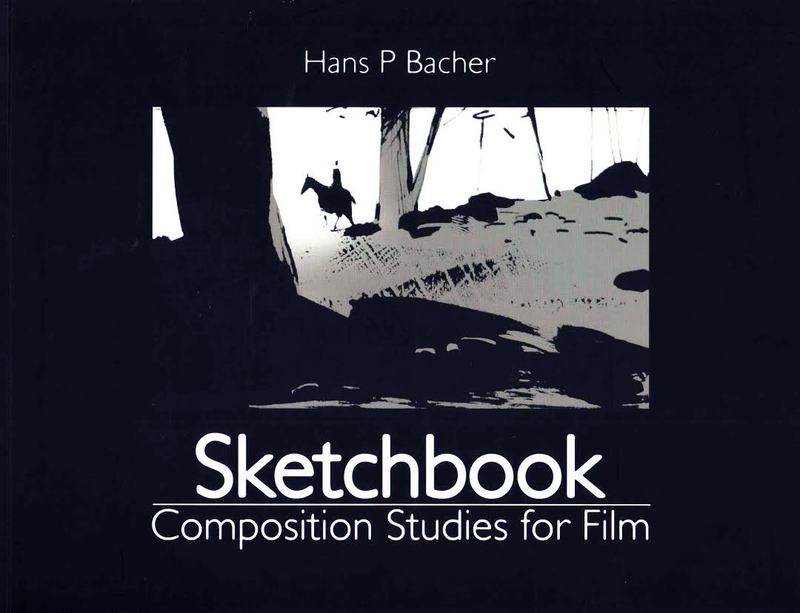 I will check and compare the BG’s.